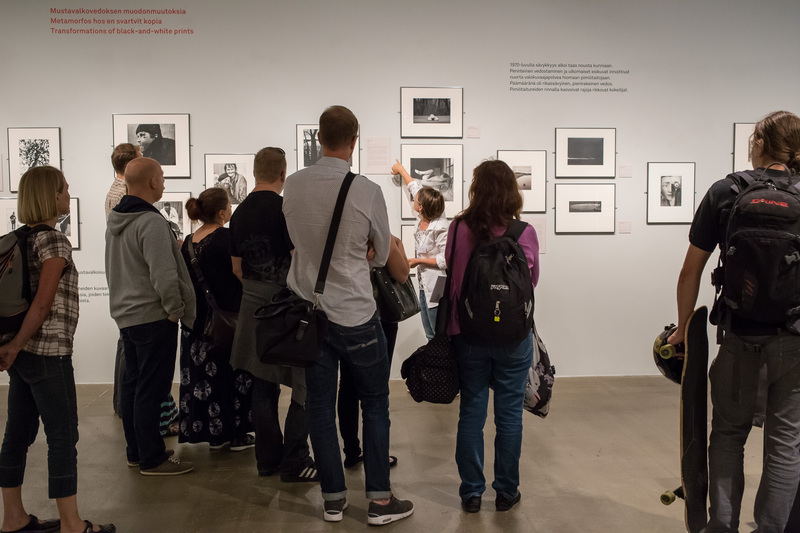 Groups of friends or colleagues, schools and kindergartens: come and experience the exhibition with our tour guides! Our guides are experts on photography and visual culture, and will gladly tailor the tours according to your group's wishes. Tours can also be booked for weekday mornings before official opening hours. Group size: max 25 persons. For kindergarten and primary school groups, a maximum of 15 children is recommended for a good learning environment. It is advisable that more than one adult accompanies groups of small children. Price: on weekdays and Saturdays 80 € (+ admission fees), on Sundays 120 € (+ admission fees). School or kindergarten group tours: 45 €. For kindergartens, primary schools and secondary schools. 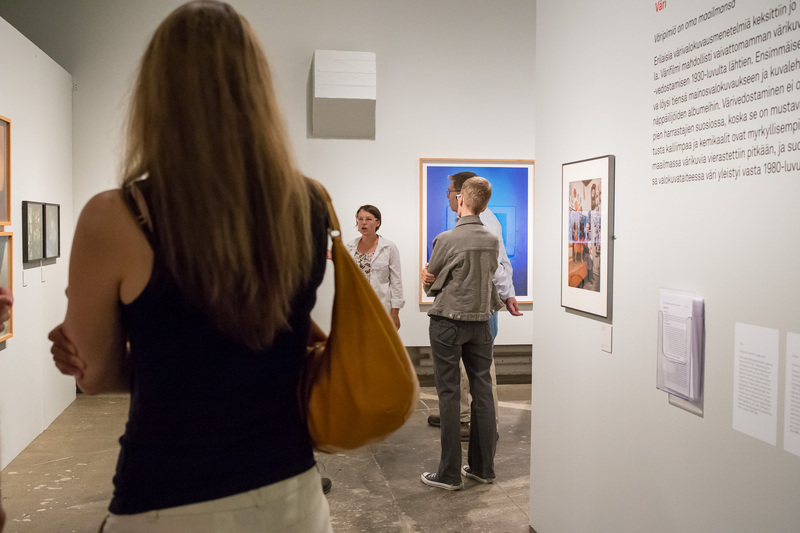 Teachers who have booked guided tours for school groups are welcome to visit the exhibition in advance, free of charge. Please book the tour at least a week in advance. Please note that booked guided tours can be cancelled no later than the previous day at 3 pm, otherwise the full price will be charged. You can pay for the guided tour at the museum upon your arrival with cash or any common credit or debit card. If you want to pay with a bill, please send your billing information when making the reservation. A billing fee of 5 euros will be added to the price. 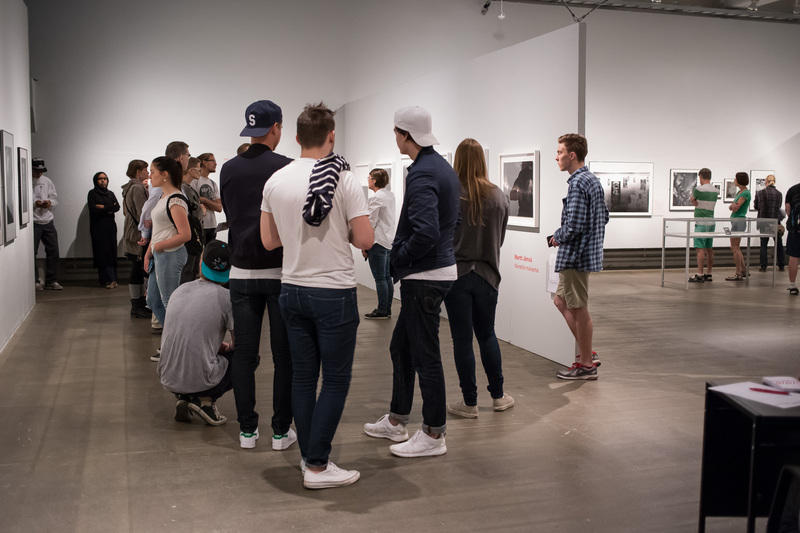 Guided tours in Finnish on Sundays 1–2 pm. Museum admission. 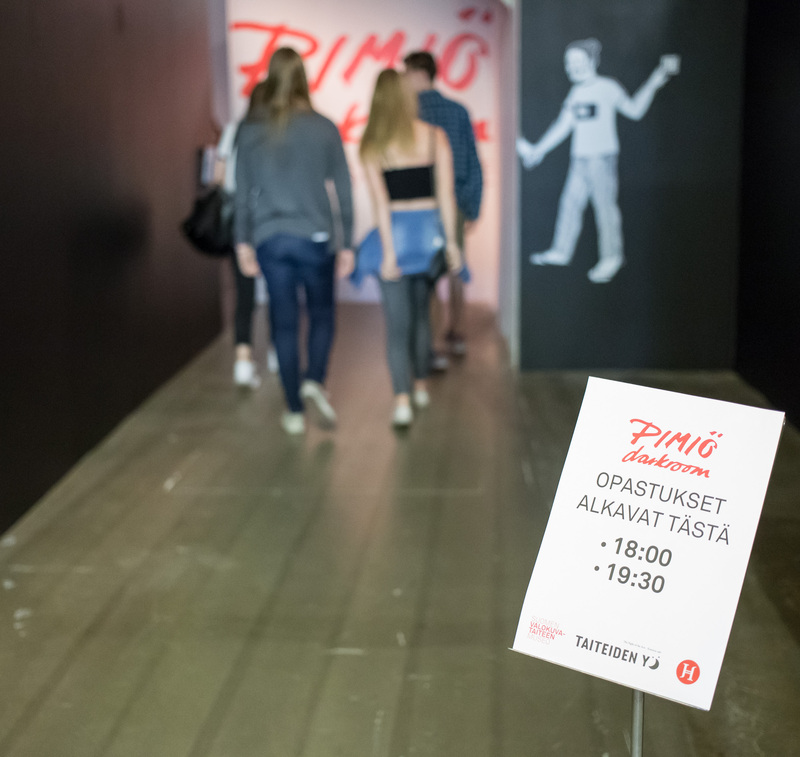 Guided tour in Finnish on every last Wednesday of the month 6–7 pm. Free admission to the museum 5–8 pm. Pentti Sammallahden retrospektiiviin taiteilijatapaamiset vuosina 2010 ja 2011 saavuttivat ennennäkemättömän suosion. Parhaimmillaan noin 500 kuulijaa saapui yhtä aikaa museoon. Tunnelma lähenteli fanitapaamista: nimikirjoituksia jonotettiin ja taiteilijaa kuvattiin, käteltiin tai halattiin.